Our Service, food, presentation.... anything less than perfect is not an option! Posh Cow Ice Cream is based in Ashbourne, Derbyshire yet nestled closely outside Staffordshire and is attended by smartly dressed staff, fully trained in food hygiene and dressed appropriately for the event. Contact us to enquire about our Ice Cream bike hire for wedding parties, corporate events or any other special occasion. We provide our quirky yet traditional Ice Cream tricycle across a wide area including: Ashbourne, Uttoxeter, Derby, Burton-on-Trent, Stafford, Stone, Leek, Matlock, Crewe, Stoke-on-Trent and anywhere else in Derbyshire, Staffordshire, Nottinghamshire, Warwickshire and Cheshire areas. We have also travelled to London and other areas of the UK - please ask for a quotation. Posh Cow Ice Cream operates with a traditional 1940's style vending tricycle, a real show-piece, which can be used equally indoors and outdoors. 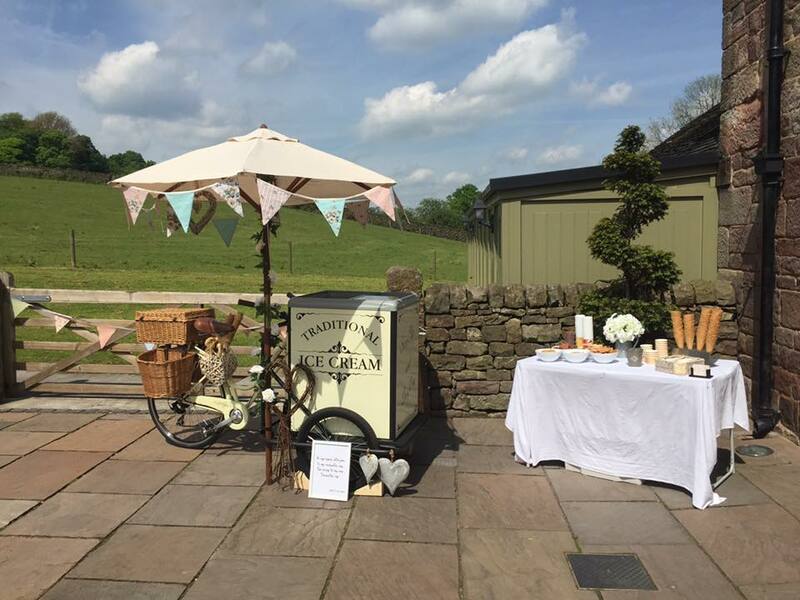 We bring our Ice Cream bike to your event and cater for you and your guests. Take a look at our Ice Cream page for our delicious range of flavours, toppings and fillings - we're sure you'll be impressed. Your guests will be surprised and delighted, leaving with a lasting memory of the occasion. Please take a little time to navigate through our site and remember, if you would like something a bit different for your occasion, we think we are surprisingly good value and only a phone call away. 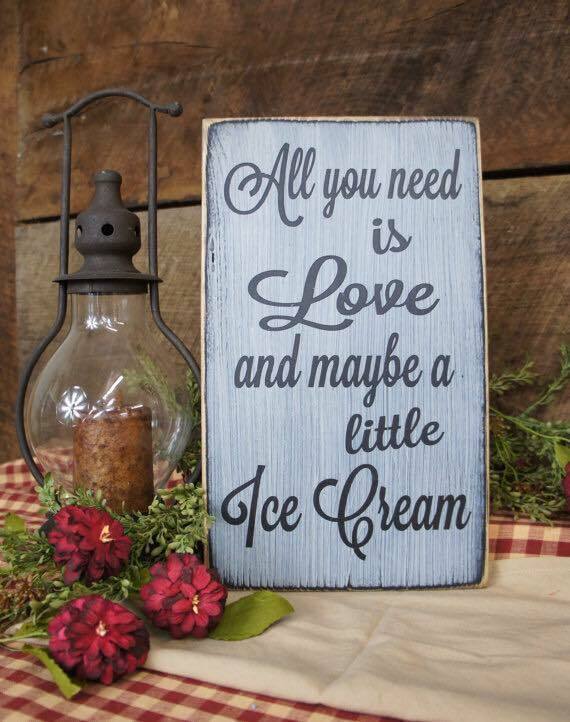 Let Posh Cow Ice Cream come to you and help to make your day truly memorable.